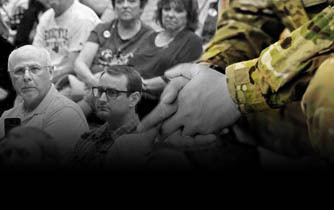 The Veterans Reach to Teach initiative was created to lower the large number of teacher vacancies by connecting Veterans to those teaching opportunities. The Foundation saw the opportunity to bridge the more than 532,000 veterans living in Arizona, with the over 1,700 vacancies in local schools. 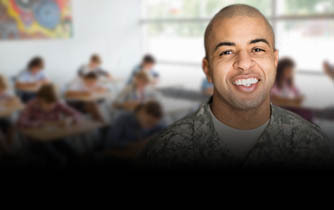 Our program will assist Veterans and their spouses earn their Substitute Teachers and/or Permanent Teachers Certifications to serve in the classroom. 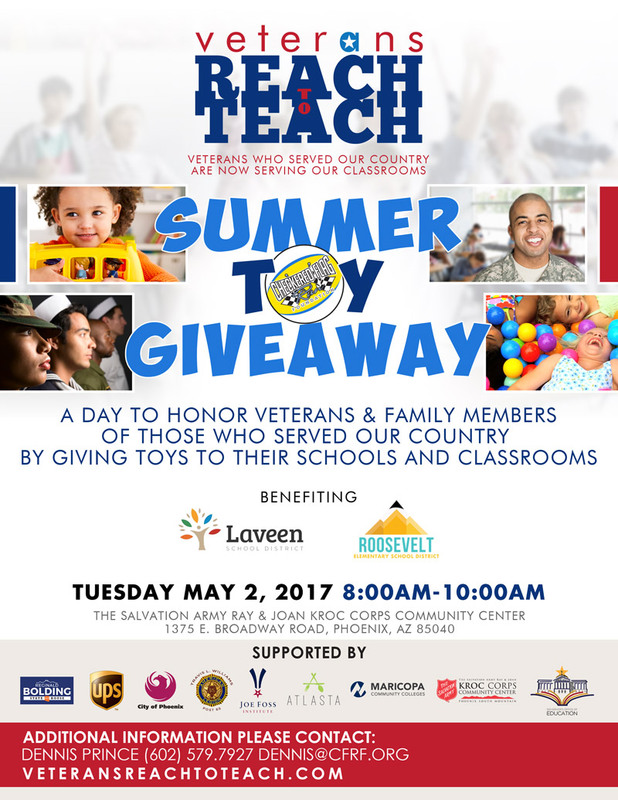 The Herozona Foundation with the City of Phoenix, Roosevelt and Laveen school districts will be honoring military veterans in the classroom presenting more than 10,000 toys to celebrate National Teacher Appreciation Week to honor our Veteran Teachers. 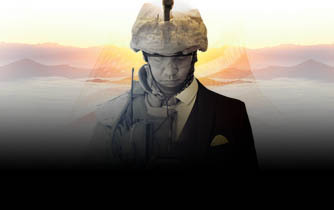 We will launch the event on Tues., May 2, 8am-10am, at The Salvation Army Ray & Joan Kroc Corps Community Center (www.krocphoenix.org), 1375 E. Broadway, Phoenix 85040.